Anilao is actually a barangay in the municipality of Mabini. Yep. It’s not a town. But due to its popularity, Anilao defines the whole municipality of Mabini. 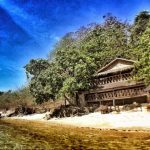 Like Nasugbu, Mabini is one of those peninsulas in Batangas that has undergone development much earlier than the other coastal towns, and Anilao is its gem. Most of the shores are surrounded by sharp rocks and corals; you have to look (and dive) beneath the surface to truly appreciate its hidden treasures. The underwater scenery is more popular than its shores; thus, diving and snorkeling are the main activities here. There are a number of resorts, mostly for divers, lining the shores of Calumpang Peninsula, from Anilao to Bagalangit. 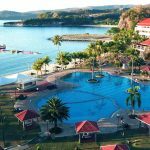 You can stay in one of these resorts and just hire a boat to get you to the diving spots or other nearby islands and coves if you are not really into diving such as Sombrero Island, Oscar’s Beach, and Maricaban Islands. 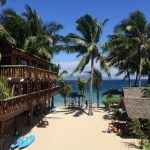 Anilao also serves as the gateway to the island municipality of Tingloy, which has gained a lot of attention from the weekend revelers because of its clear cerulean waters, especially during summer. 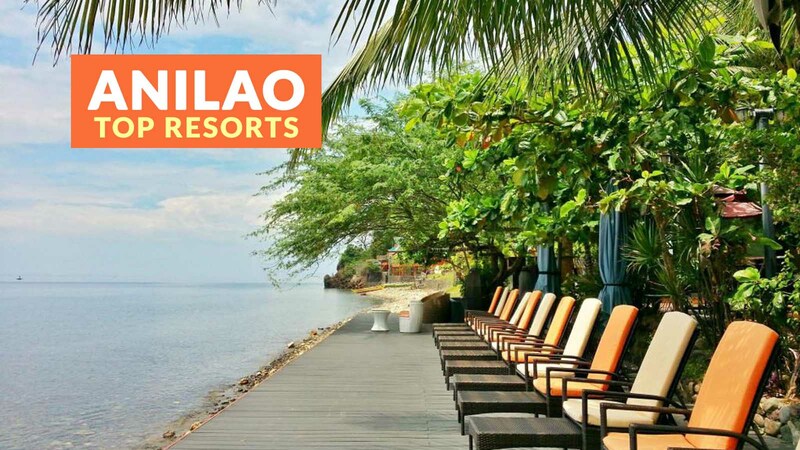 Anilao is easily accessible from Manila. 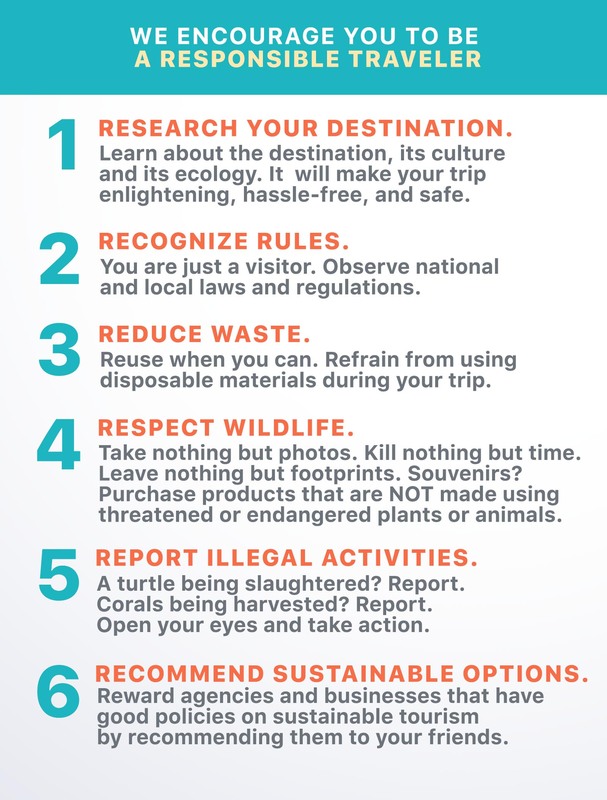 Some hikers also do a combination of hike-and-swim (or beach hop) type of itinerary. 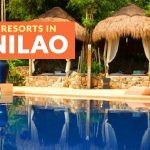 If you are planning to go to Anilao or Tingloy, here are the top recommended resorts as rated by Agoda users as of August 2018, in no particular order. 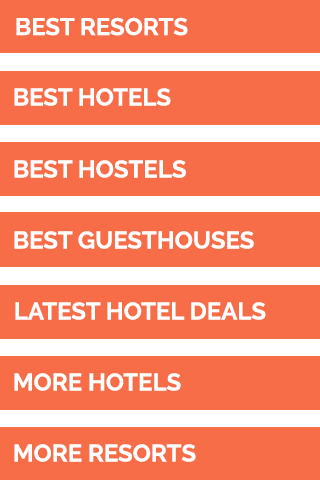 Photos above were provided by the resorts via Agoda. Cover photo is of Plane Dive.